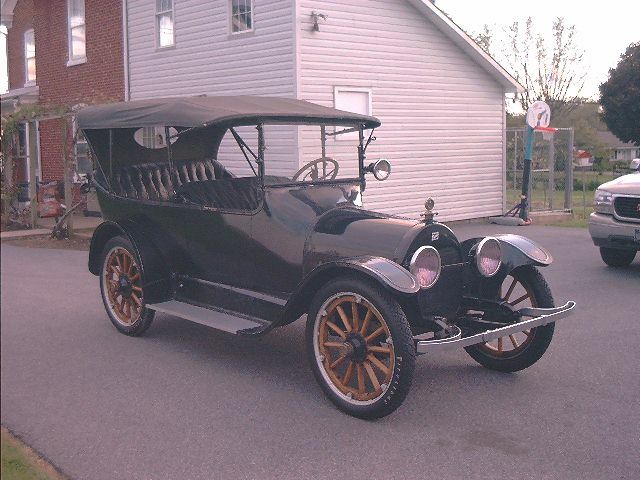 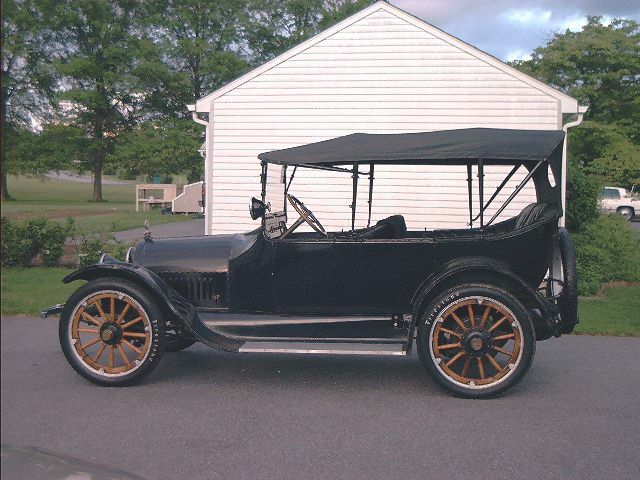 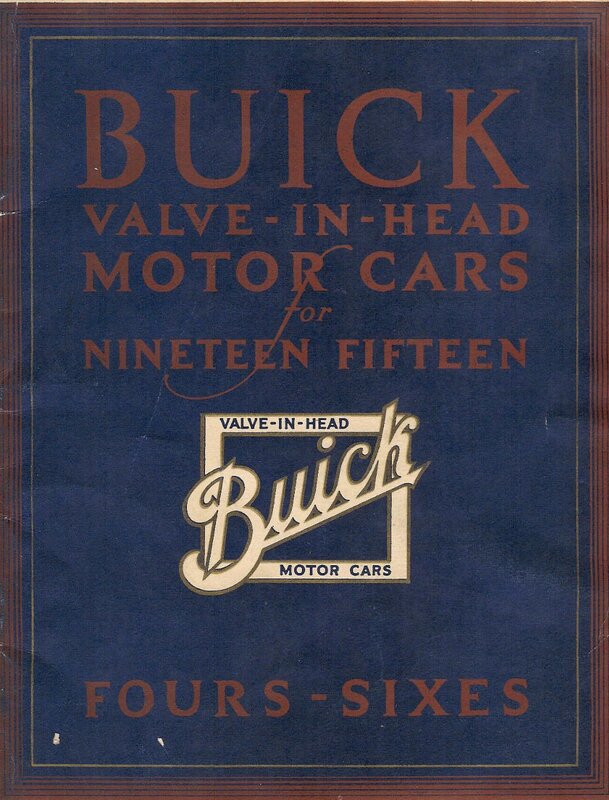 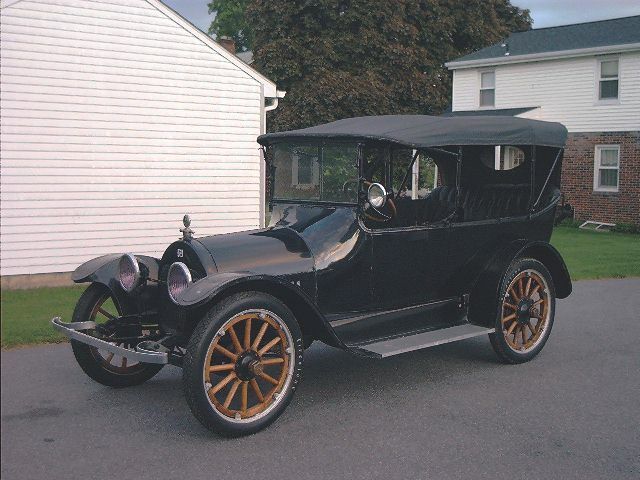 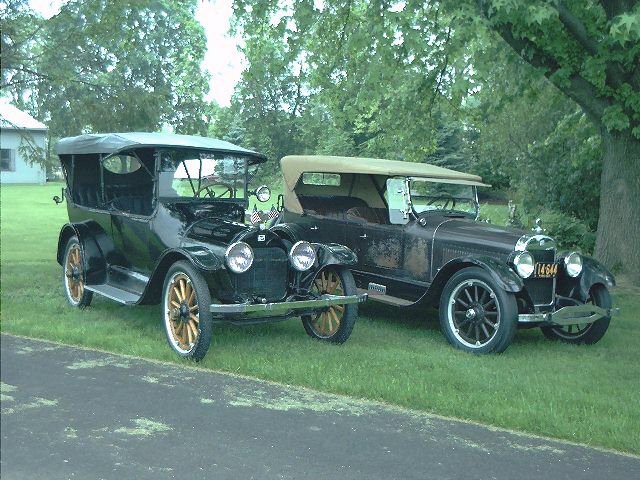 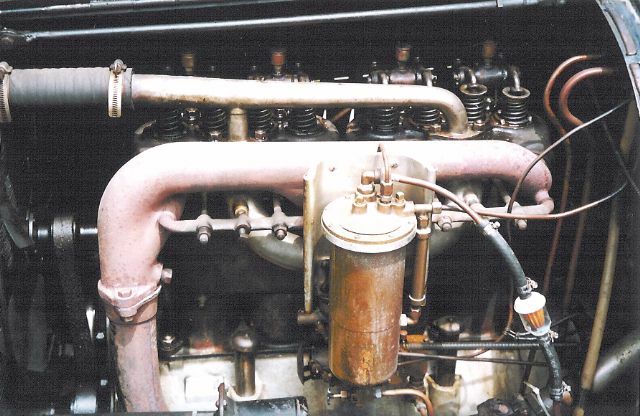 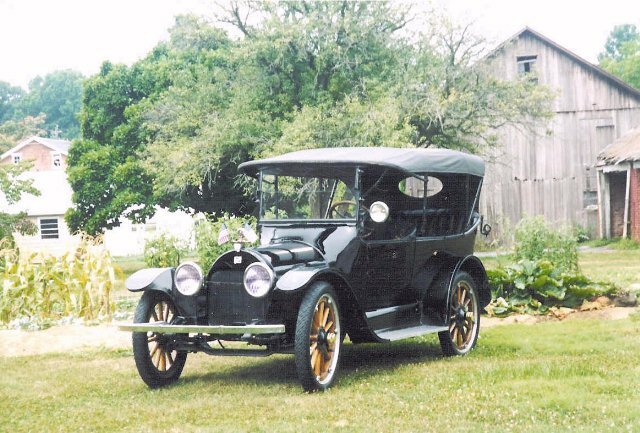 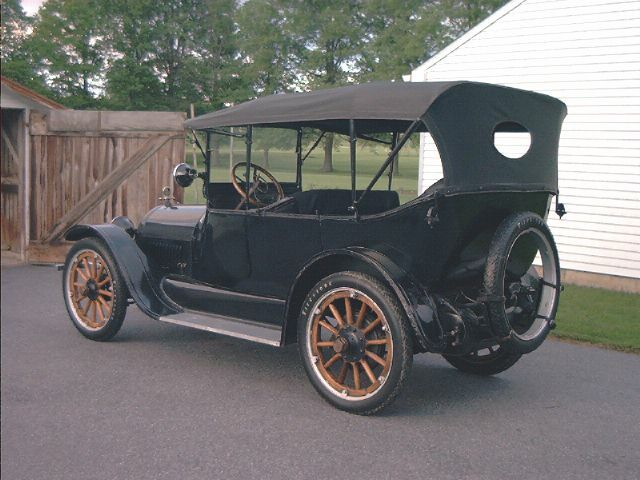 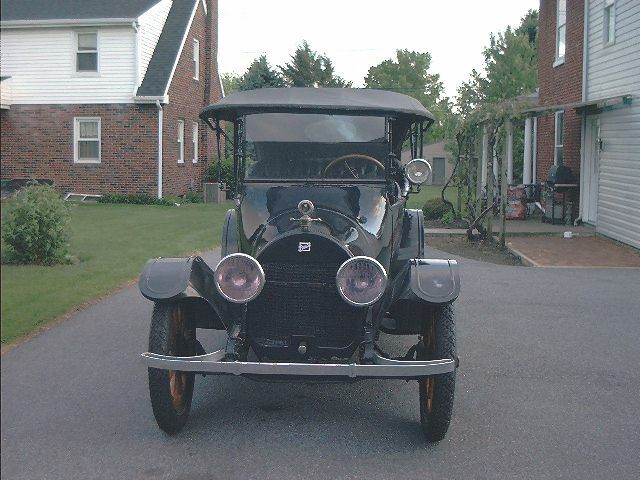 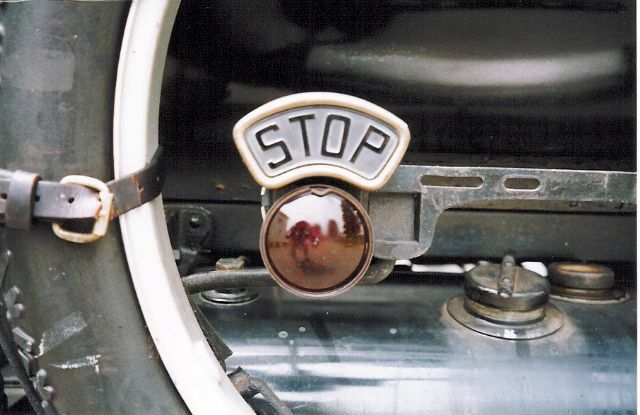 This is an original Buick from 1915. 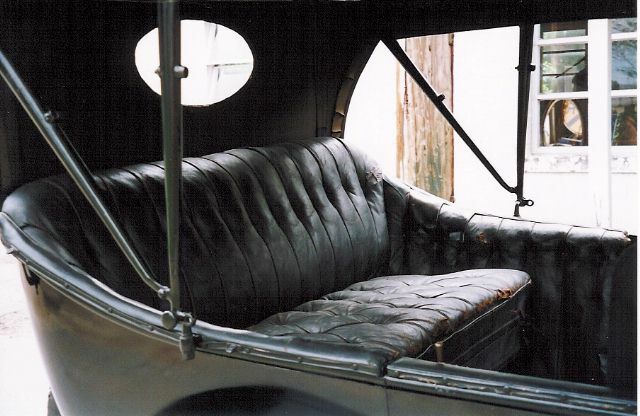 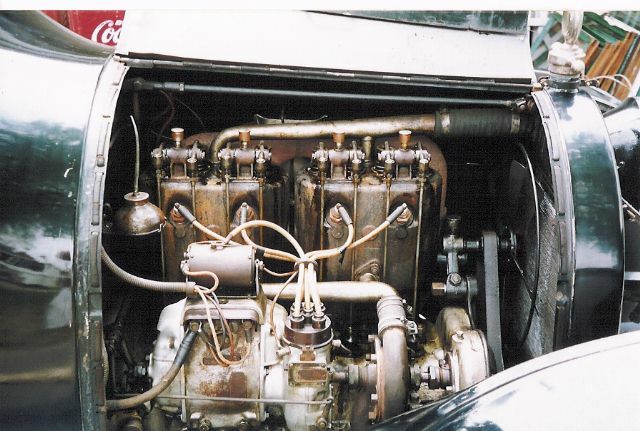 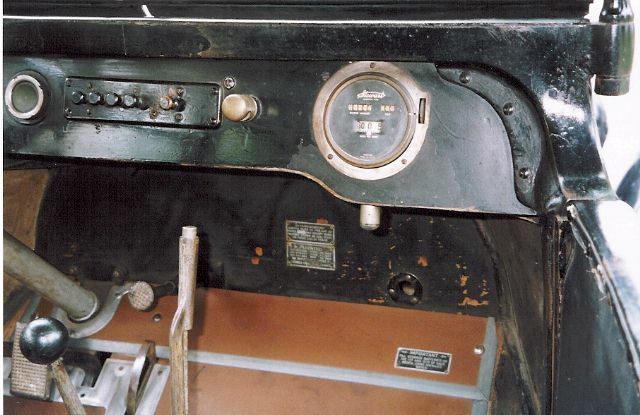 It has been repainted but the interior, all metal, and the chasis have never been apart. 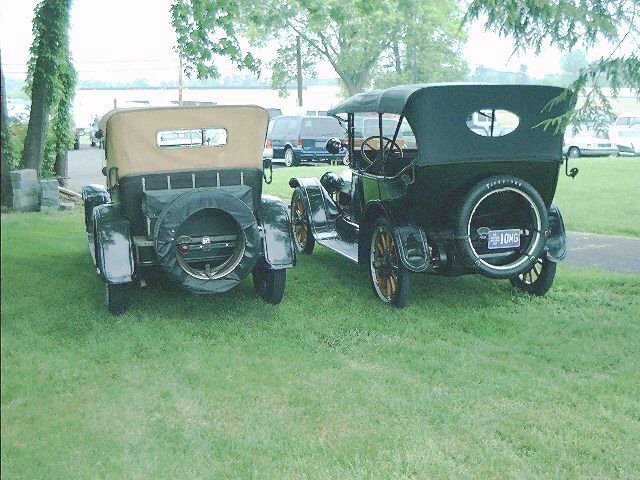 I am looking to learn more about these so please email me with any questions, parts leads, or other photos. 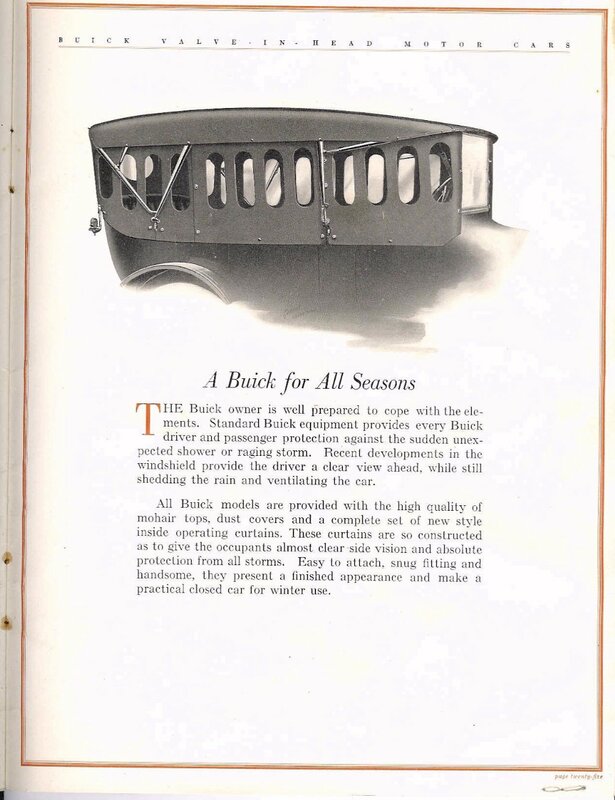 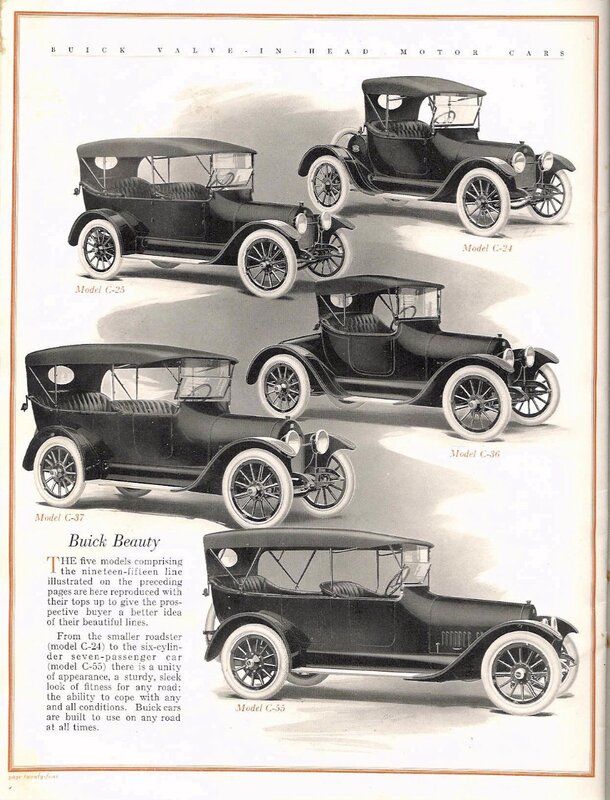 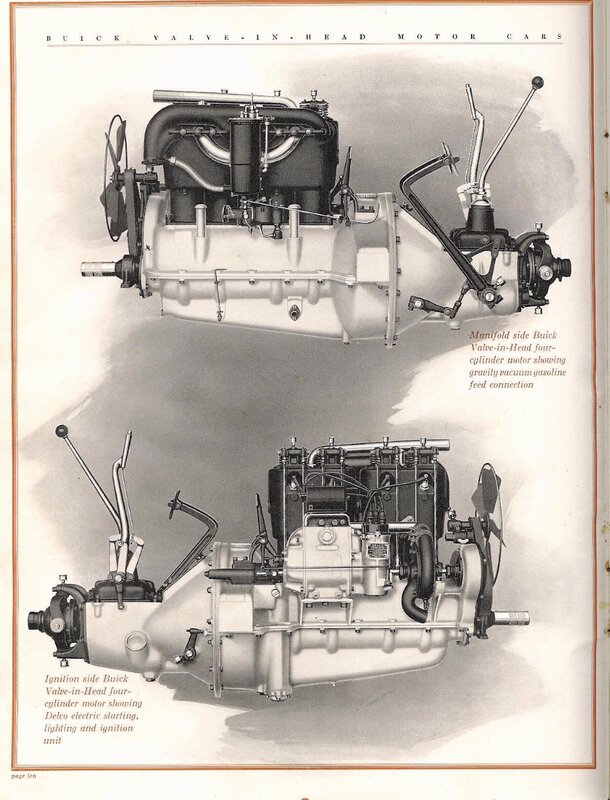 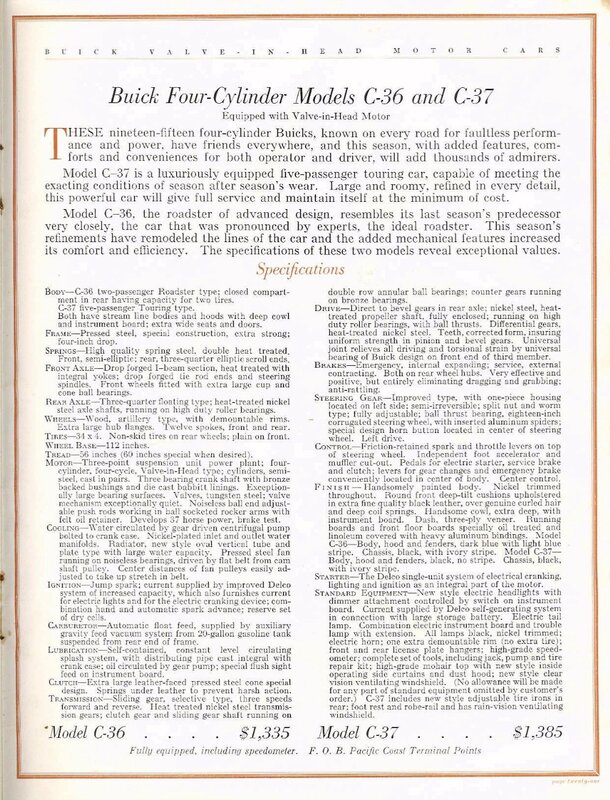 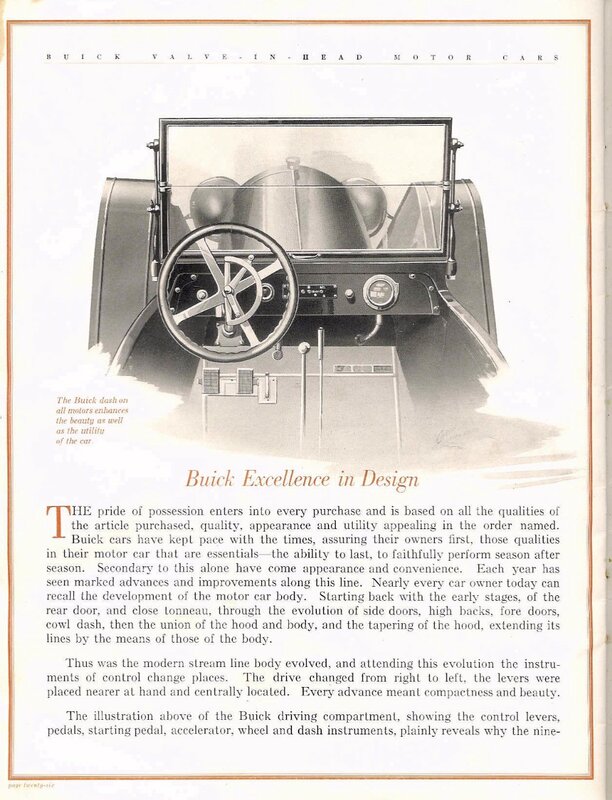 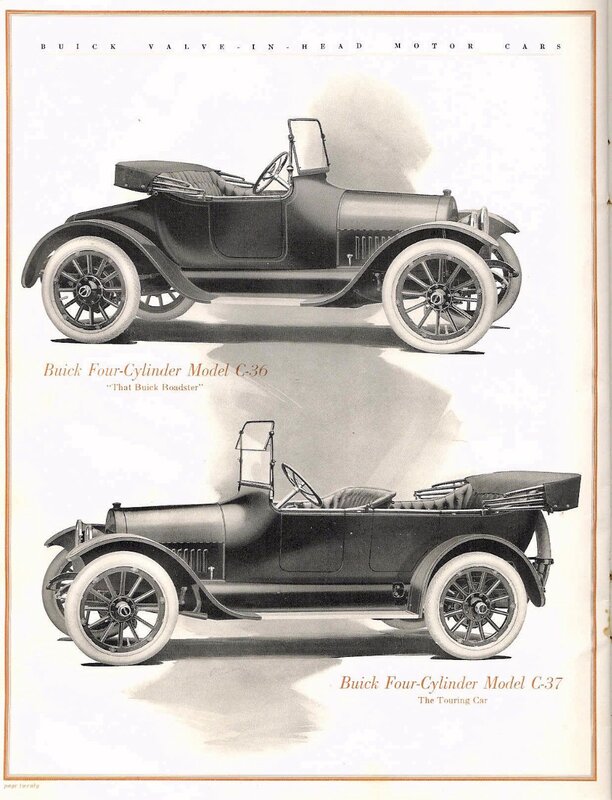 Here are some pages out of the 1915 Prestige Brochure on the C37.